Travertine comes in a honed (matte finish) and a polished finish. These finishes need to be cared for and will from time to time need honing to remove scratches and etching or it will need to be re-polished and sealed. 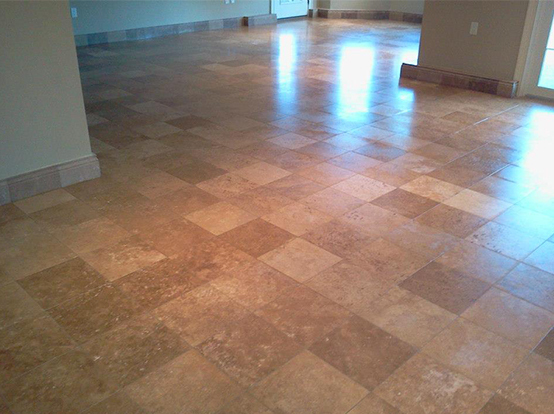 Marble Perfect offers services that will keep your travertine looking like new. 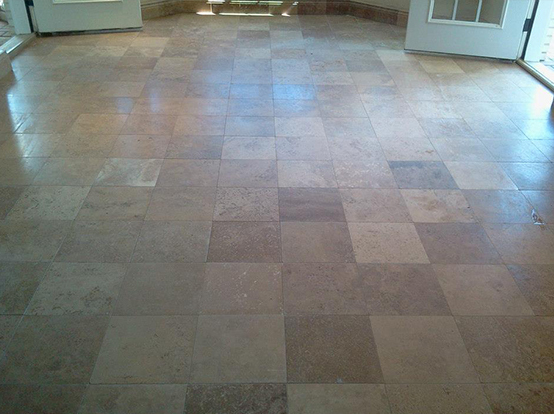 We can clean, hone or polish and seal your travertine. If you desire we can custom finish your travertine to the finish of your choice. From time to time holes will become exposed in the filled travertine and we can repair these holes and make your travertine look new again.